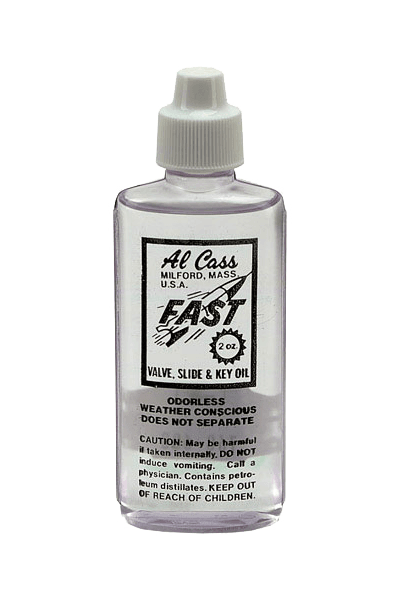 The famous Al Cass "Fast" is a combination valve, slide, and key lubricant that will not gum or separate under any weather conditions. Built on a foundation of trust, Armstrong has built a reputation of quality and craftsmanship throughout its complete line of flutes. The 303BOS flute offers players the same durability of the student flutes with added tonal color and beauty from the Sterling silver headjoint. 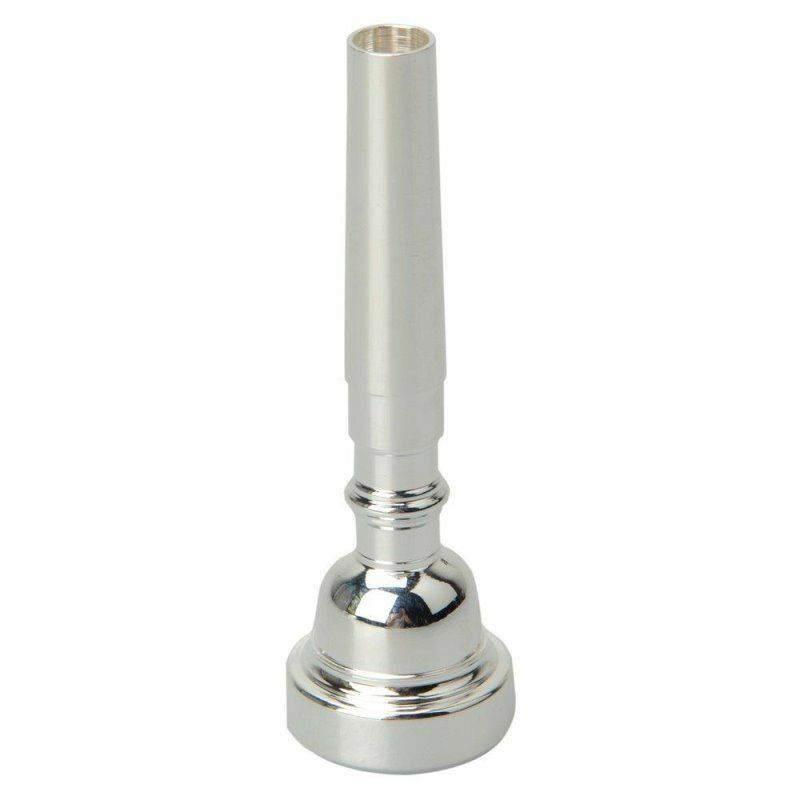 The Sterling silver headjoint gives players more tonal character and flexibility. Open hole keys provide students the ability to develop and progess into a higher level of playing, encourages proper hand position and provides more clarity in tone. The B footjoint allows students to progress into higher level music and makes the 4th octave C speak more clearly when using the gizmo key. 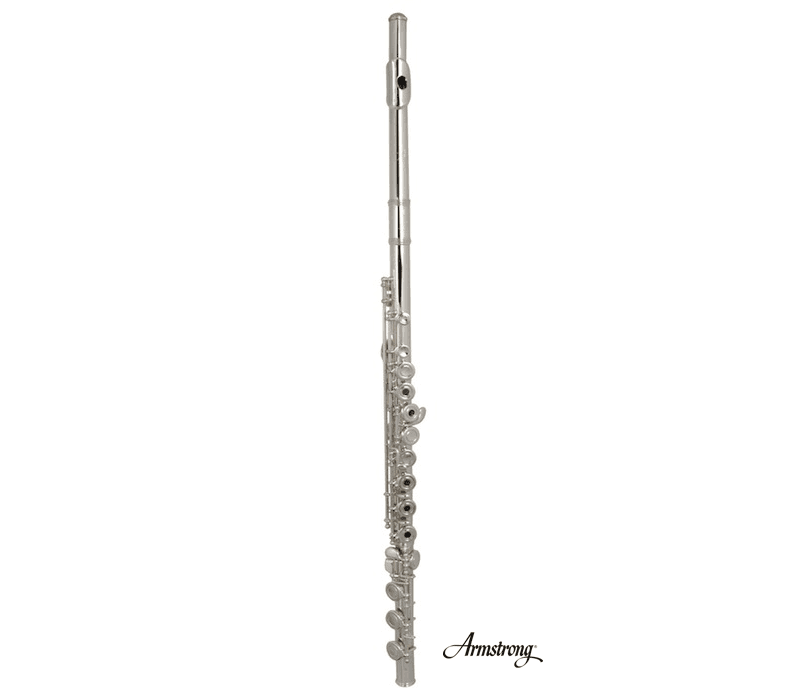 The Armstrong headjoint offers players crisp response and ease of playing throughout all registers. The offset G key follows the natural contour of student's hands and makes playing more comfortable. Armstrong's signature CNC key cups ensure that pads will seat perfectly flat which prevents air leaks. Top adjusting screws provide ease of repair and adjustment to keys. The Armstrong headjoint offers players crisp response and ease of playing throughout all registers. 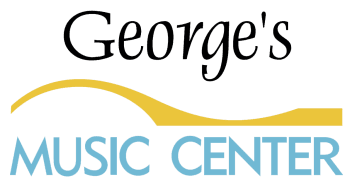 The offset G key follows the natural contour of student's hands and makes playing more comfortable. Armstrong's signature CNC key cups ensure that pads will seat perfectly flat which prevents air leaks. Top adjusting screws provide ease of repair and adjustment to keys. 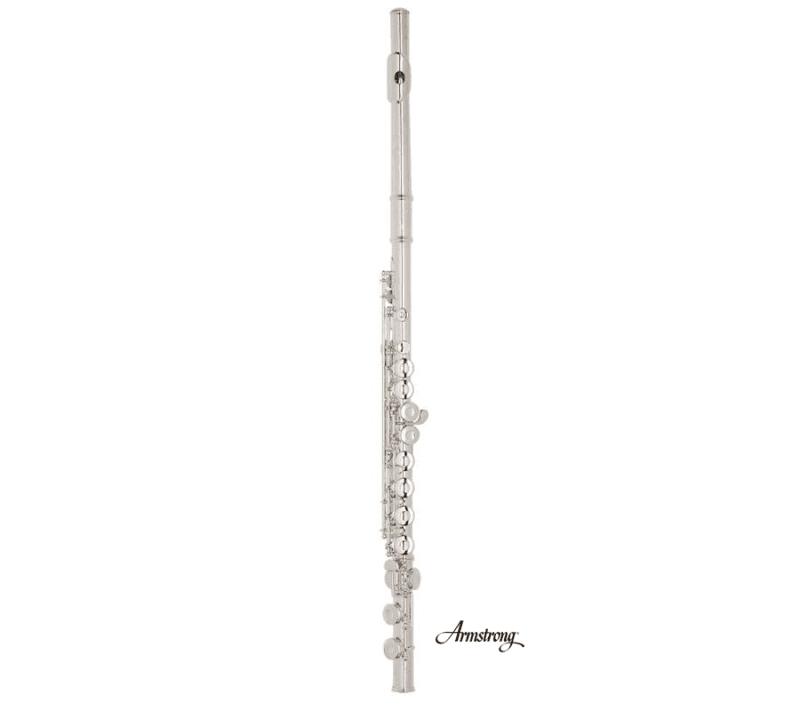 Built in Elkhart, Indiana, the Armstrong 102 flute is designed to last and provide a superb playing experience for students. Our best selling model, with cushion rim and brilliant heroic tone. Players who do strenuous work prefer this model. Same size and rim as No. 12 but with a more brilliant, crisp tone. 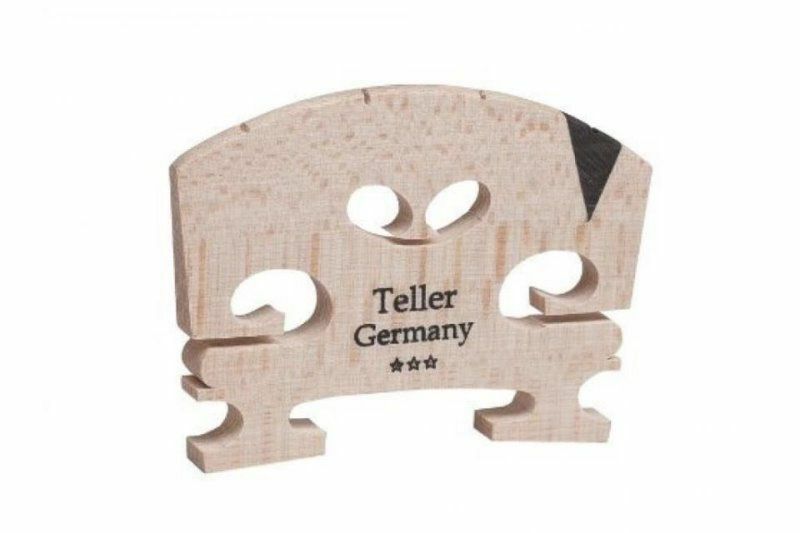 The best selling model for all-around playing. 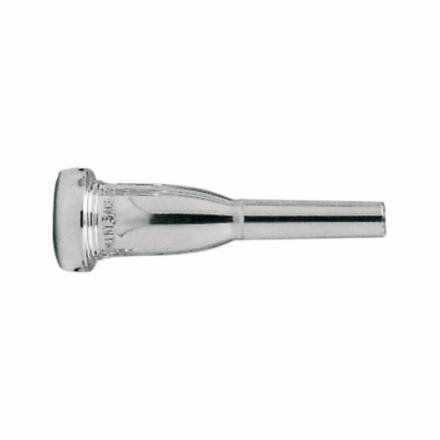 Our best-selling mouthpiece for all-around work. Has an even high register, substantial tone of excellent carrying power. This is a special order item. Please allow 3-5 days. 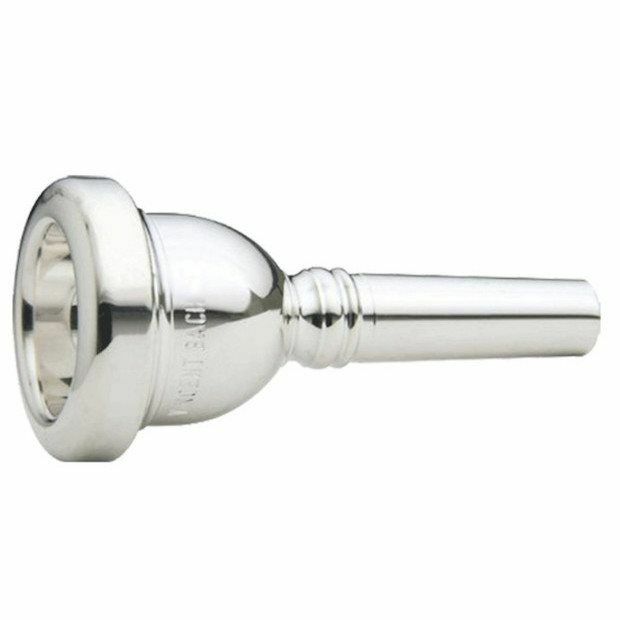 Symphonic and jazz trumpet players have always experimented with ways to create a darker sound by using various mouthpiece add-ons to add weight and mass. 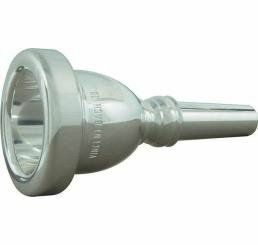 The Bach Mega Tone Mouthpiece takes these experiments one step further. 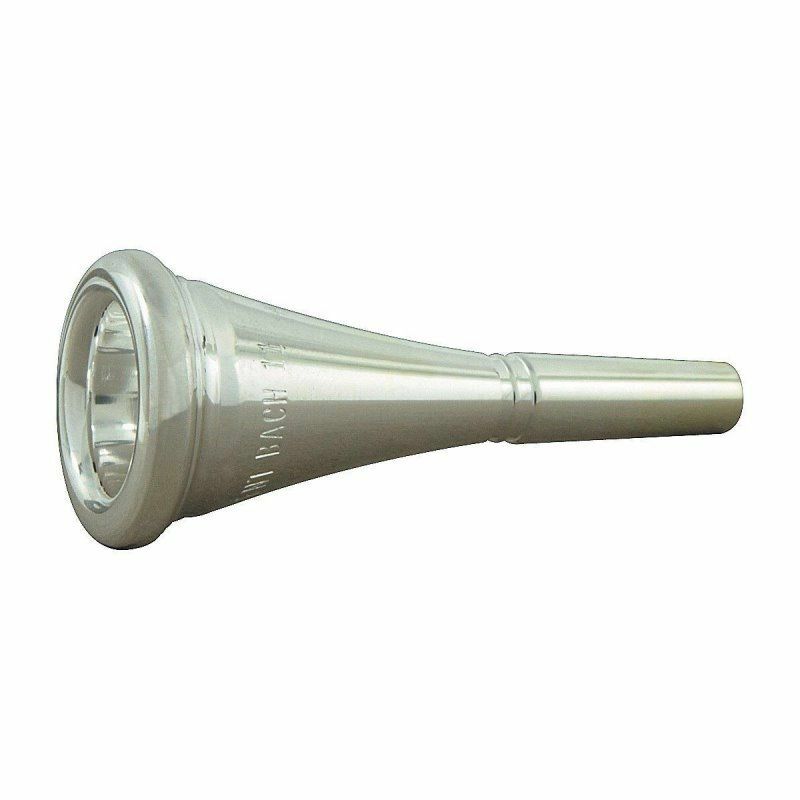 To create the Mega Tone, Selmer starts with genuine Vincent Bach mouthpiece designs and more than dou- bles the outside mass. This darkens the sound and allows you to play at higher dynamic levels without distortion. Mega Tone slots extremely well so pitches cen- ter dependably, and a slightly larger throat affords less resistance and greater flexibility. The result is a warmer, more powerful sound that adds a new dimen- sion to concert, pop and jazz playing.